providing unsurpassed service and support. 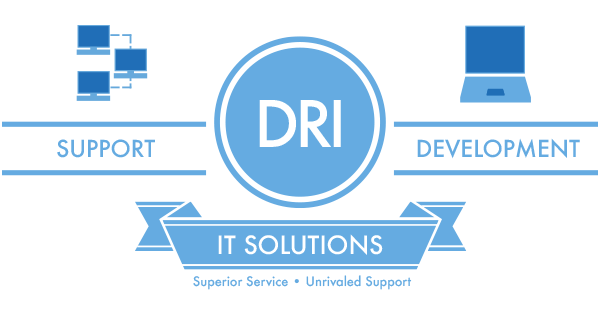 At the DRI, we take pride in providing the highest quality IT service and support to the Tampa Bay area and beyond. We have specialists in all technical areas of IT who can help our customers save money while providing unsurpassed service and support. Are you in need of IT related services for your home or business? Looking for a new website or a graphics design project? DRI can help support your IT needs.